Instagram is something I'm sadly addicted to. I don't know there is something about beautiful pictures that just lures me in, and there is a handful of instagramers that really lure me in with their images. 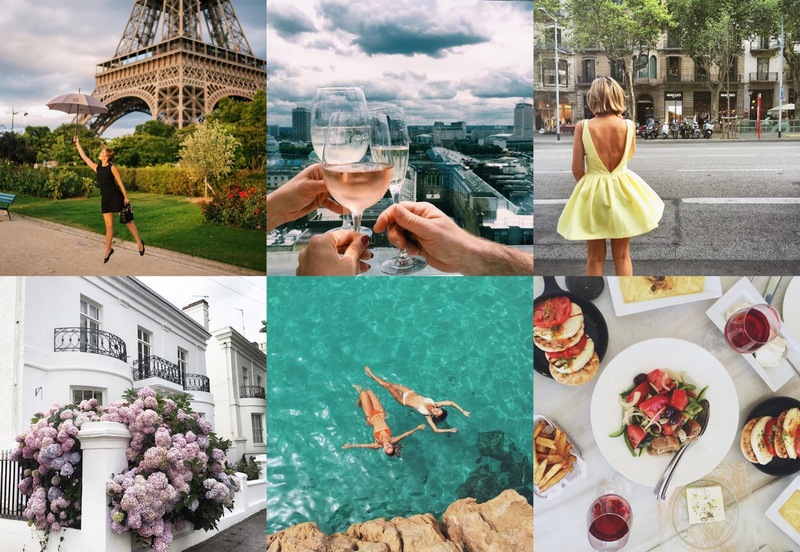 I love instagram for inspiration, and to cure my travel bug. What really catches my eye are bright photos that look like some thought went into the image. I love pretty flowers and food, OMG the food on instagram! Seriously I always wonder if the food actually looks that good or if its the filter... anyone else think this?